For the new geothermal plant in the “Schäftlarnstraße” the German system supplier will deliver four wellheads with integrated ball valves as well as the installation service. 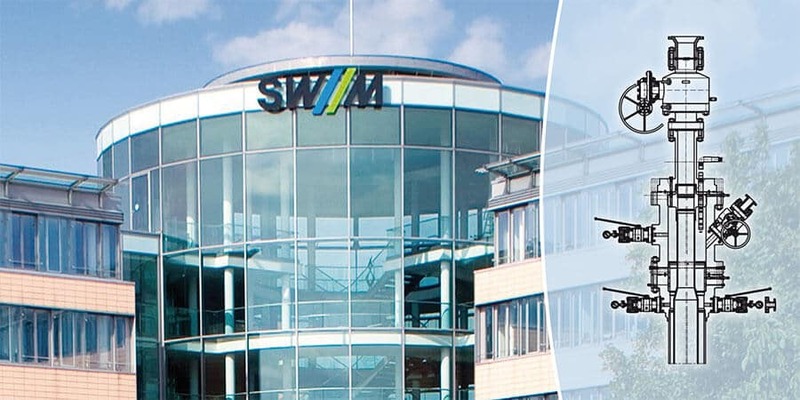 Thus Hartmann supports Stadtwerke München in realizing their announced district heating aim: Until 2040 Munich should become Germany’s first major city where district heating is produced 100% from renewable energies, especially from geothermal applications. For the project two production and two injection wells in a depth down to 4300 meters are planned. The hot thermal water with an expected temperature of 95 °C should produce a thermal power of 30 MW which will be fed into the municipal network. The delivery of the first Hartmann components is already planned for this year. As secure interface between the well and the geothermal plant on the surface Hartmann wellheads are already in use in numerous geothermal applications in the Bavarian Molasse Basin as well as in other European countries. This expertise, the good cooperation in the previous project “Freiham” and the realization of individual design features have been the determining factors for the choice of Hartmann Valves & Wellheads. “We thank Stadtwerke München for their trust and are looking forward to jointly promoting this promising form of energy. Thanks to our longterm experience -also in storage technologies- Hartmann was able to establish standards in the deep geothermal area and to contribute to the technological progress”, says Helmut Berger, Manager f.s.p. Sales Europe at Hartmann Valves GmbH.